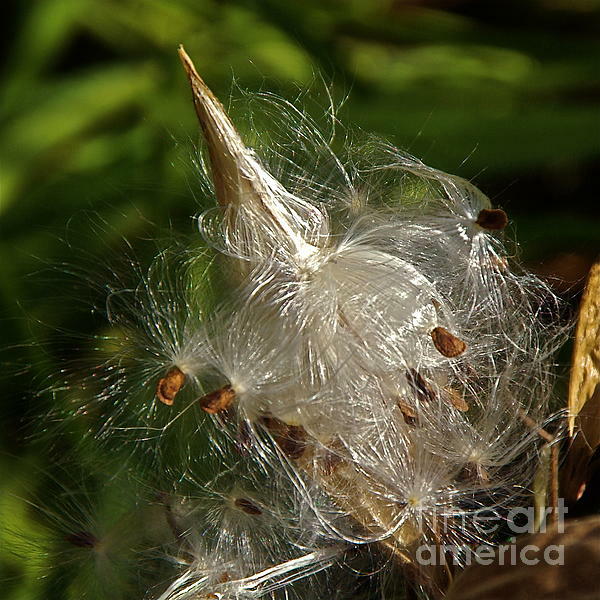 I love this silky milkweed. 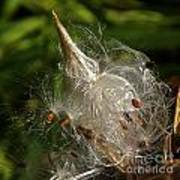 We have an area around here that had a rose garden with some beautiful milkweed in it. All of it was frozen out a few years ago, and they had to cut it down to the ground. So sad. This is a gorgeous shot. 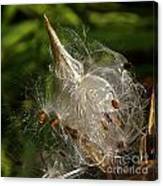 Burst milkweed pod revealing seeds and silk, will hopefully provide nourishment for next year's monarch butterflies.